Property was purchased in 2015 and current owners have completed significant capital improvements including: exterior paint, new signage and re-branding, new roofs on all buildings, replaced electric panels, repairs on parking lot, and upgrading units as they become available. Owners have also spent the past two years upgrading the tenant profile, evicting slow/non-payers and enforcing more strict screening criteria. Lubbock, TX is the "Hub City" of the South Plains region of Texas. It's diverse economy is driven by Texas Tech University, medical care, and agriculture. It's the birthplace of rock n roll legend Buddy Holly and has a vibrant music scene. The west texas region grows over 80% of the wine grapes in Texas. According to a CNBC survey in 2017, it's one of the top 15 cities in America to start a small business. 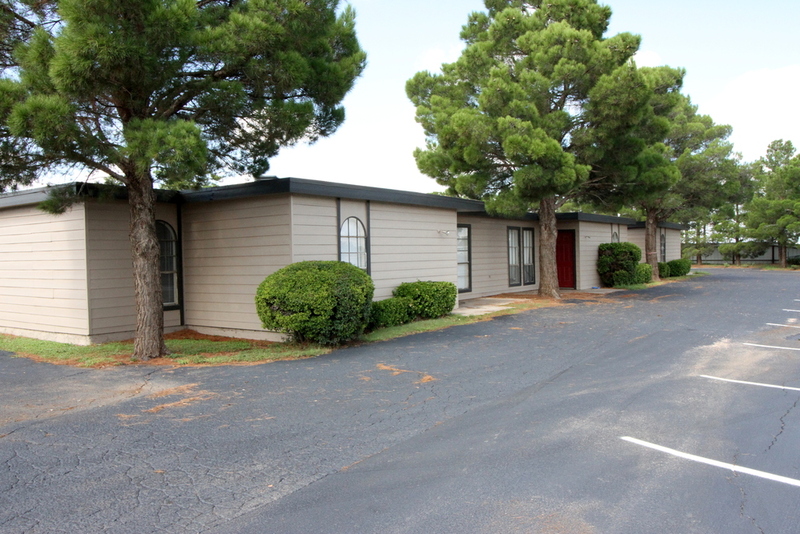 Kennedy Ridge Apartments is located on Loop 289 and 4th Street which are two of the most highly-trafficked thoroughfares in the city. Tenants have easy access to several places to eat and shop that are walking distance. It's within 2-3 miles of Lubbock's biggest employers and an ideal location for existing apartments or future retail re-development.